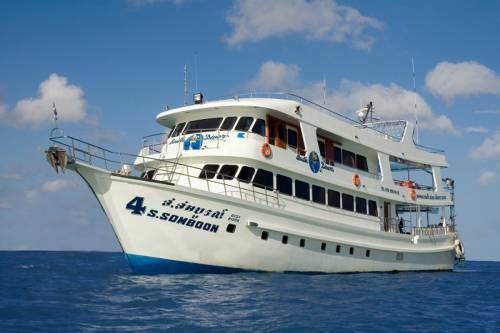 One of the best ways to dive in Thailand is by diving liveaboard. 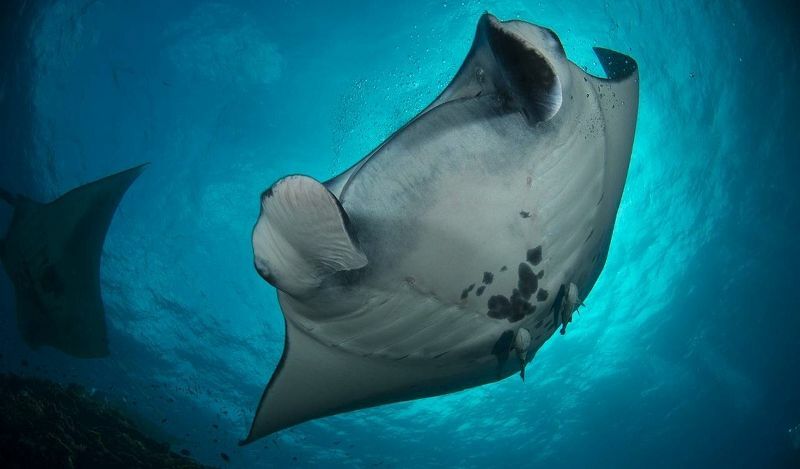 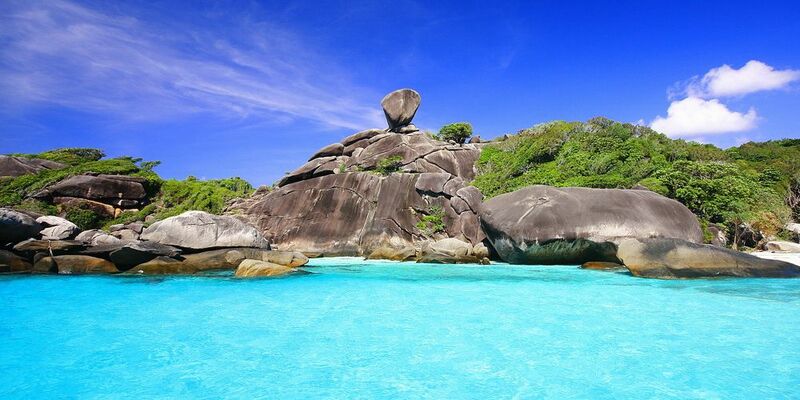 The Similan Islands, rated by many as a top-10 diving destination worldwide, can be accessed by a speedboat, but many prefer to go for 2 or more nights with a liveaboard to dive. 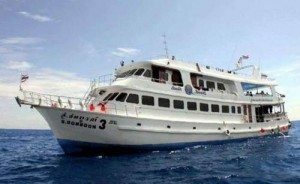 Departures every day, pick a schedule that fits you!